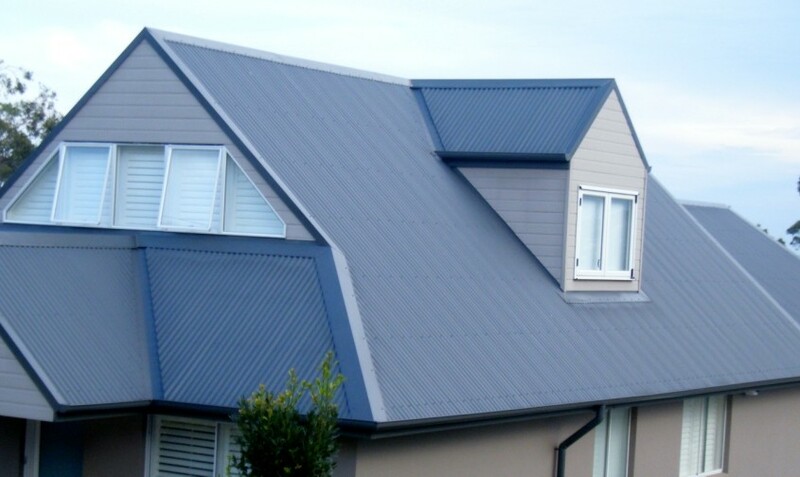 Shield Master offers the best in residential and commercial metal roofing services to our clients in South Gippsland and abroad. We pride ourselves on providing a full range of services, from diagnostic and repair of minor roof leaks to commercial installations and hand-crafted custom roofing for a unique look. Whether you need original or custom roof replacements Shield Master can accommodate any needs. 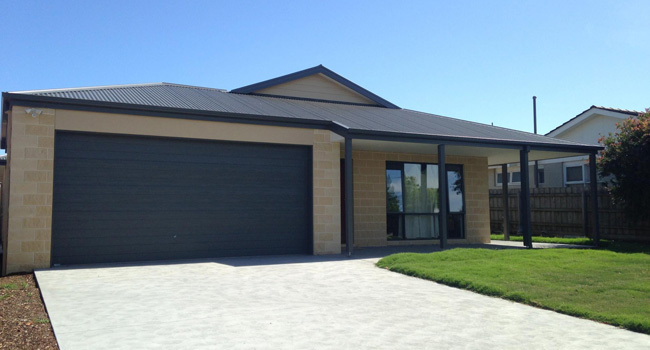 We are proud of our service to our many clients South Gippsland, some of whose projects you can see in our gallery. 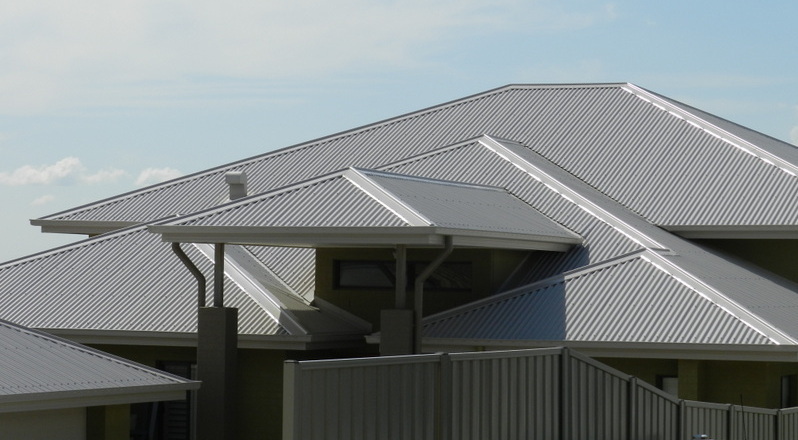 Our experienced staff and sheet metal fabrication team are equipped to solve any of your roofing problems or provide the roofing solution for whatever your project. Shield Master offer free estimates on all roofing services.